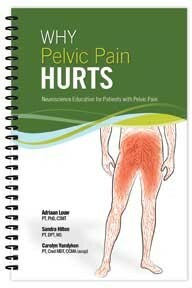 Effective patient education has never been more important. The Vitality Depot launched The Vitality Health Channel to help chiropractors promote their office, chiropractic, and healthy living with custom designed systems for as little as $1 a day. A live digital feed displays videos and photos along with music, a ticker and special content. Doctors can choose the background image, music, content channels and custom ticker messages to inspire patients. With an office Internet connection and a monitor or screen, doctors can display The Vitality Health Channel in the reception room or other areas in your clinic. 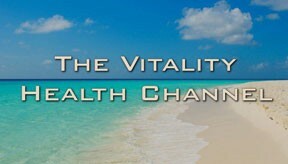 Updated weekly with fresh content and images, The Vitality Health Channel is a premium health education system. Use it to promote wellness concepts, stimulate patient referrals and generate questions from current patients about your clinic’s other services. The Vitality Health Channel increases internal referrals, new patients and product sales, working as a silent pitchman to inform patients about all your clinic has to offer. 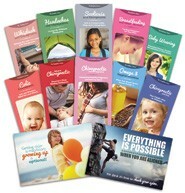 See a sample online at www.VitalityHealthChannel.com. Now, here is the best part. Some other digital education systems cost hundreds of dollars per month, but The Vitality Health Channel is only $39.99 per month. For a limited time only, when you purchase 9 months up-front you get 3 more months at no cost — making your investment less than $1/day for the first year — $359.91. The Vitality Depot offers innovative clinical products at extraordinary value to the chiropractic profession. Other featured products include SpiderTech pre-cut kinesiology tape, Vitality StimTec TENS/EMS, PowerVibe’s ZenPro whole body vibration plate, Multi Radiance Medical’s LaserStim, CryoBlaze hot/cold packs, Vitality SPINE belts and Cold+Compression braces. Wellness Media specializes in print and online patient education material for your chiropractic practice, with a focus on living a wellness lifestyle. 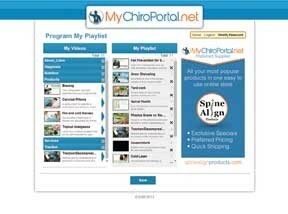 They provide educational resources that are eye-catching and easy-to-consume with relevant topics in chiropractic and wellness, such as pediatrics, nutrition, and exercise, in addition to classic chiropractic concepts. A wide array of products and prices are available to suit any budget. The idea for Wellness Media first came from the experiences of founders Dr. Chad Mykietiuk and Mr. Darren Hubley. They realized quickly that although chiropractors were talking to patients about the true components of living a wellness lifestyle, the support material in the office and online did not convey the same messages. As wellness leaders, chiropractors need to ensure support material is congruent with their message. Their printed products include chiropractic brochures, posters, stickers, postcards, patient handouts, and custom office forms. Online membership services include access to a growing, searchable archive of chiropractic and wellness infographics for use on social media; Facebook posting service; and discounts on all printed products. 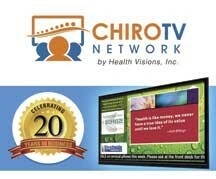 At Wellness Media, the focus is on providing resource material for chiropractors interested in educating their patients on all aspects of living a wellness-and-prevention lifestyle. Their print and online material embodies a positive approach to health, with relevant wellness topics, informative graphics and professional designs, all exemplifying their passion for and support of the chiropractic profession.